Berkery Noyes Represents Exitcare In Its Sale To Elsevier - Berkery, Noyes & Co., LLC. New York, September 11, 2012 — Berkery Noyes, a leading independent investment bank providing mergers & acquisitions and capital raising advisory services to middle-market companies in the healthcare, information and technology markets, announced today that the firm represented ExitCare, LLC in its sale to Elsevier. Terms of the transaction were not disclosed. ExitCare is the most integrated, enterprise-wide provider of print, video and interactive solutions for patient education. The company currently serves over 2,000 healthcare organizations across the United States. With the development of thousands of healthcare topics organized by relevant diagnosis and sourced with medication information, its system is intuitively designed and authored for all care settings, multiple languages and various health literacy levels to maximize workflow efficiency and increase patient comprehension. In addition, ExitCare’s Program solution is Meaningful Use Certified. Tom O’Connor, Berkery Noyes Managing Director, led the transaction team on behalf of ExitCare, LLC. 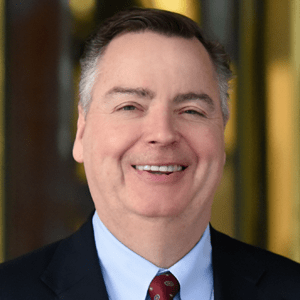 Berkery Noyes has been involved with many of the most notable transactions in the healthcare/life science, technology and information sectors involving both financial and strategic buyers and sellers. 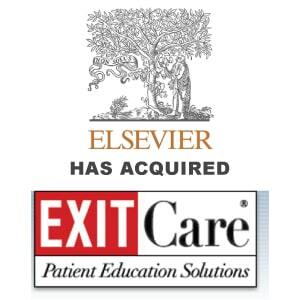 Berkery Noyes acted as ExitCare’s exclusive financial advisor in its negotiations with Elsevier. Berkery Noyes provides strategic mergers and acquisitions transaction advisory services, to middle-market healthcare, technology and information companies in the United States and internationally. The firm has advised many notable companies including Therapeutic Research in its sale to Francisco Partners, HW Wilson in its sale to EBSCO and UpToDate in its sale to Wolters Kluwer. For more information, visit www.berkerynoyes.com. ExitCare, LLC is the leader in developing clinician-authored, peer-reviewed, evidence-based discharge instruction and patient education information. ExitCare’s enterprise-wide solution supports clinicians, empowers patients and helps providers meet their patients’ educational needs.